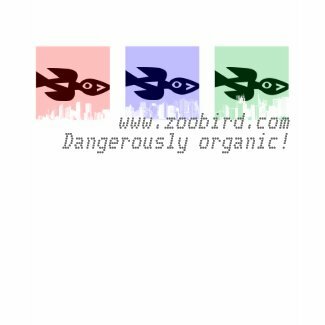 In thinking about all the different areas that are being covered in Zoobird it came to mind that this web site, it is a web site? is adding a very important communication vehicle to our community. We have in Gainesville about as creative and aware group of interactors, motivators, and shakers, healers, hmm, what to call us? as any place on the planet. Now, that's a pretty outrageous statement, but after living here for the past 23 years, I can attest to what I know. Not trying to be cocky ego, just reviewing one person's experience on this community. 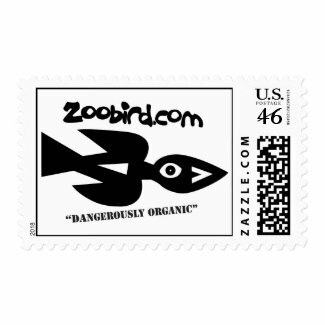 It feels like this Zoobird vehicle of communication, can help, is helping already, to bring many ideas and people together in a way that can move us all along beyond what we believe. We needn't be tied to what we believe since what we believe is not what is really happening; it is only our limited perspective, but valid from that standpoint. It is an important time; we all know this; if we don't do it now, it may not ever get done. This is a big deal; so, just some added random thoughts from a Gainesville, somewhat ex-patriate, although I'm not quite banishing myself, just moved along for now, by grandfatherly and parental love. Yes, Pir Murshid is in my minds on frequently as a long distance teacher and presence. This reminds me of The music of life (The Collected works of Hazrat Inayat Khan) where Khan says just because you don't notice something, doesn't mean it's not there. That was such a profound statement to me. thoughts from a Gainesville, somewhat ex-patriate, although I'm not quite banishing myself, just moved along for now, by grandfatherly and parental love. So, that means you'll be back ... soon?